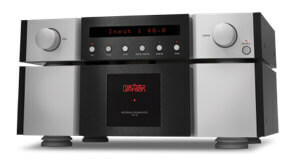 Mark Levinson by Harman was founded in 1972 by Mark Levinson. 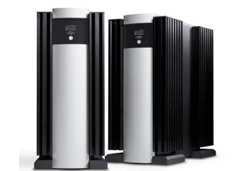 Mark Levinson by Harman is a high-end audio equipment brand whose main goal is to provide products that produce audio purity. 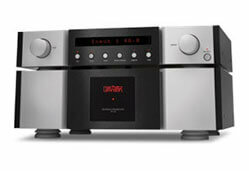 Made of only the best materials, Mark Levinson by Harman products are widely acclaimed for their superiority. 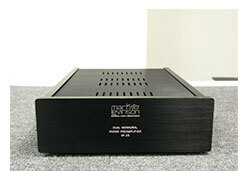 Mark Levinson worked in recording studios and used that expertise to help design his products. 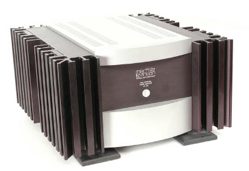 Today, the brand widely known for their amplifiers and preamplifiers that are capable of re-producing the true sound from live events and pure audio quality that even the most discerning audiophiles will love. 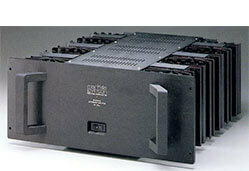 George Meyer is authorized to repair Mark Levinson by Harman Service and Repair. 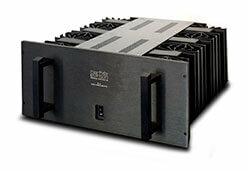 Our technicians specialize in High End Mark Levinson by Harman service and repair. "With a single-chassis design, the N°326S achieves separation of audio circuit, control circuit, and power supply sections similar to that of the dual-chassis N°32. The internal structure of the N°326S separates these sections, while a steel shield box protects the power supply and other circuits against electrostatic and magnetic interference. Filtered AC power is routed outside audio circuit sections, providing audio circuits with the quiet, shielded environment essential for superior sound. Like most high-performance audio components, the N°326S relies on clean, noise-free AC power to deliver maximum performance. 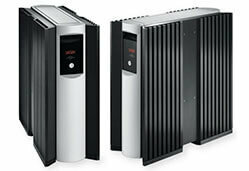 Unfortunately, most AC power does not meet these standards. Common household appliances such as refrigerators, TVs, and computers often contaminate AC power lines with line noise, spikes, and other irregularities that make it difficult for audio circuits to perform up to their full potential. "The Nº52 features seven analog inputs – three balanced XLR and four unbalanced RCA – as well as a dedicated phono input configurable for moving-magnet (MM) or moving-coil (MC) operation. Two sets of pre-outs are duplicated in both XLR and RCA jacks, while an additional auxiliary pair of XLR and RCA outputs is configurable, for fixed or variable output with independent source selection. This function allows the auxiliary output to function as a third pre-out, a pass-through full-range subwoofer output or a record output. 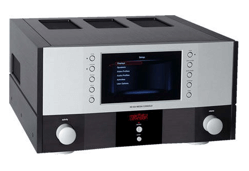 The peerless craftsmanship of Mark Levinson is evident in every aspect of the Nº52. Within the control section, mirror-imaged DC power supplies and AC regeneration circuitry optimize power for the cleanest, most stable signals possible. Individual DC power cords supply power to the audio section in the second chassis to prevent extraneous noise from passing into the DC power signals, while communication and control signals are sent along a dedicated third cable to the audio section. The audio chassis is also configured in a mirror-image, left/right design with isolated, independent PCBs for volume control and for main and auxiliary signal paths. 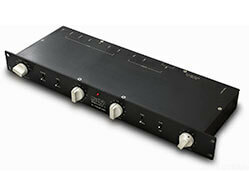 The communication signals are contained in a shielded central compartment, as is each channel of the phono input. Heavy aluminum extrusions and thick aluminum plates solidify the chassis and provide an optimized foundation for the audio circuitry."